Many field-programmable gate array (FPGA) design modules have parameters, such as particular clock and I/O drive settings, that can only be adjusted during implementation, not at runtime. 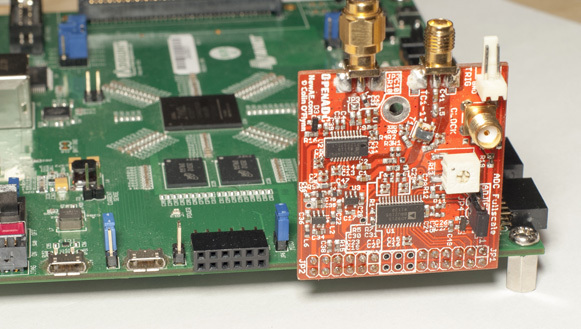 However, being able to make such adjustments in an FPGA design during operation is convenient. 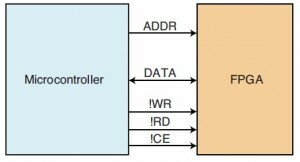 The digital clock module (DCM) in a Xilinx Spartan-6 FPGA has a variety of features, including the ability to add an adjustable phase shift onto an input clock. There are two types of phase shifts: fixed and variable. A fixed shift can vary from approximately –360° to 360° in 1.4° steps. 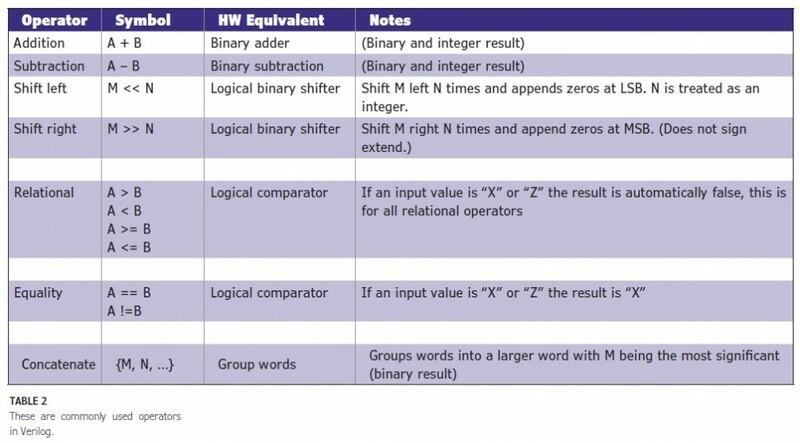 A variable shift enables shifting over a smaller range, which is approximately ±5 nS in 30-ps steps. Note the actual range and step size varies considerably for different operating conditions. Hence the problem: the provided variable phase shift interface is only useful for small phase shifts; any major phase shift must be fixed at design time. To demonstrate how PR can be used to fix the problem, I’ll generate a design that implements a DCM block and use PR to dynamically reconfigure the DCM. 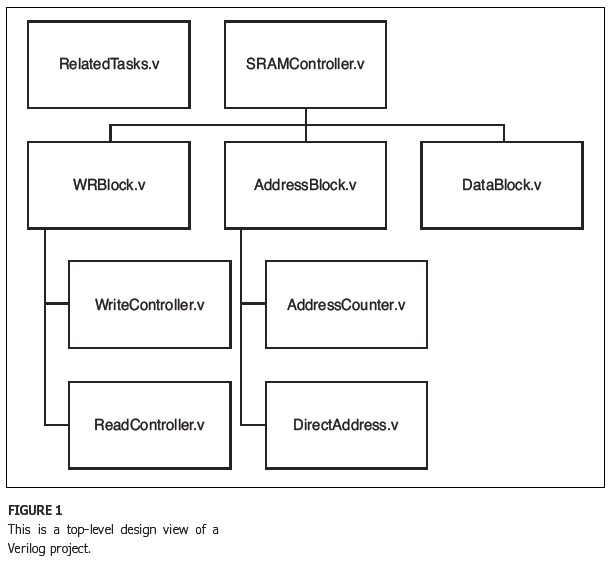 Figure 1—The system’s general block diagram is shown. A digital clock module (DCM) block synthesizes a new clock from the system oscillator and then outputs the clock to an I/O pin. The internal configuration access port (ICAP) interface is used to load configuration data. The serial interface connects the ICAP interface to a computer via a first in, first out (FIFO) buffer. 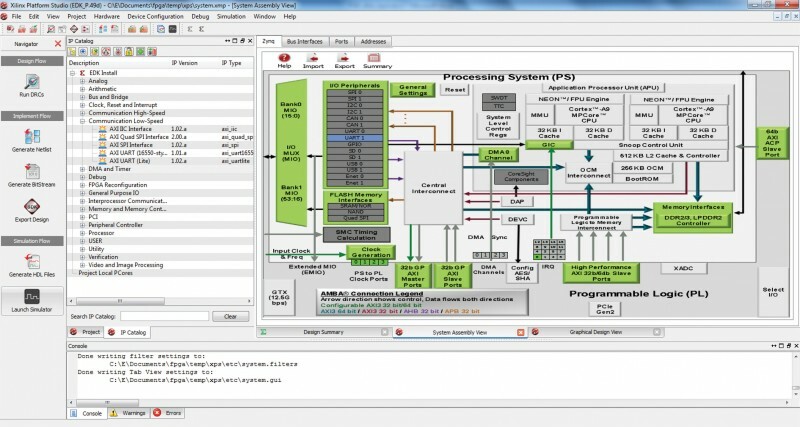 I used Xilinx’s ISE design suite to generate a design (see Figure 1). 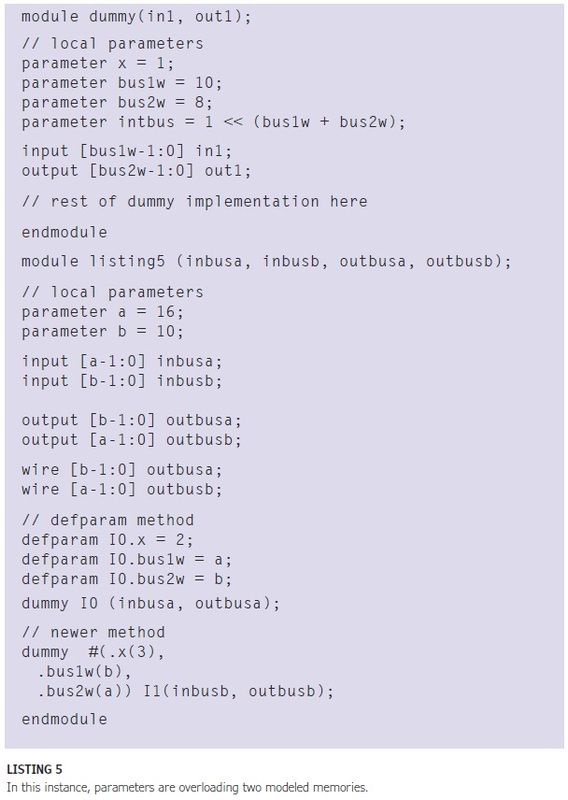 I did the usual step of creating the entire FPGA bitstream, which could then be programmed into the FPGA. The FPGA bitstream is essentially a completely binary blob tells you nothing about your design. 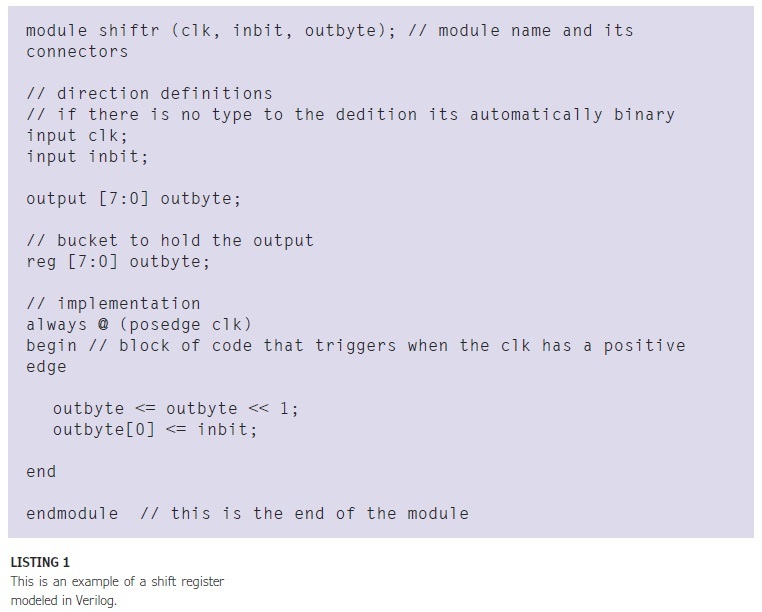 The “FPGA native circuit description (NCD)” file is one step above the FPGA bitstream. The NCD file contains a complete description of the design mapped to the blocks available in your specific chip with all the routing of signals between those blocks and useful net names. The NCD file contains enough information for you to do some edits to the FPGA design. Then you can use the NCD file to generate a new binary blob (bitstream) for programming. A critical part of PR is understanding that when you download this new blob, you can only download the difference between the original file and the new file. This is known as “difference-based PR,” and it is the only type of PR I’ll be discussing. So what’s in the bitstream? The bitstream actually contains several different commands sent to the FPGA device, which instructs the FPGA to load configuration information, tells it the address information where the data is going to be loaded, and finally sends the actual data to load. Given a bitstream file, you can actually parse this information out. 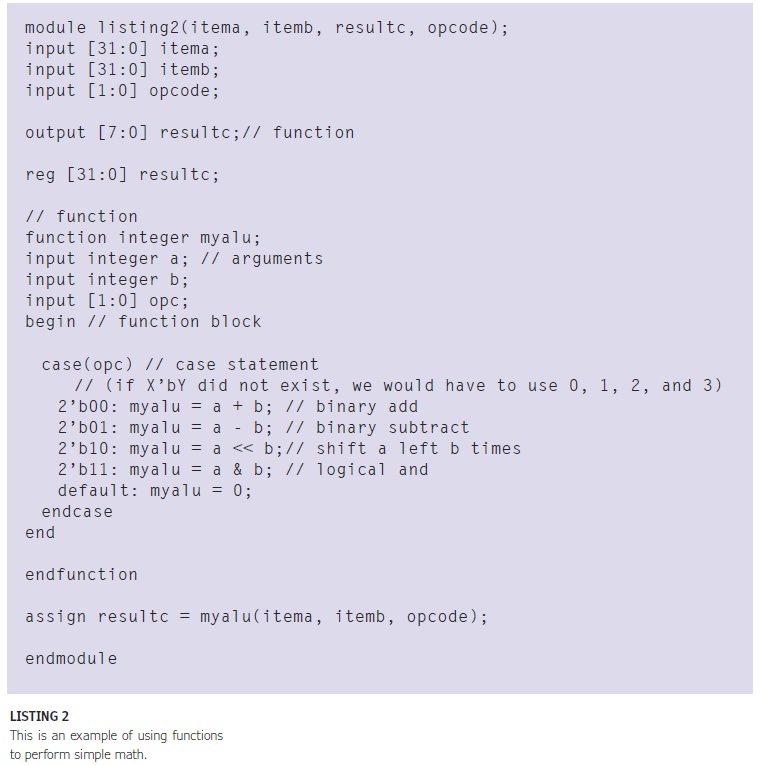 I’ve posted a Python script on ProgrammableLogicInPractice.com that does this for the Spartan-6 device. A frame is the smallest portion of an FPGA that can be configured. The frame’s size varies per device. (For the Spartan-6 I used in this article, it is 65 × 16-bit words, or 1,040 bits per frame.) You must reload the entire frame if anything inside it changes, which brings me to the first “gotcha.” When using PR, everything inside that “frame” will be reloaded (i.e., parts of your design that haven’t changed may become temporarily invalid because they share a configuration frame with the part of your design that has changed). O’Flynn’s full article goes on to explain more about framing, troubleshooting challenges along the way, and completing the reconfiguration. The article is available in the June issue, now available for membership download or single-issue purchase. To further assist readers, O’Flynn has posted more information on the website that complements his monthly Circuit Cellar column, including a video of his project running. 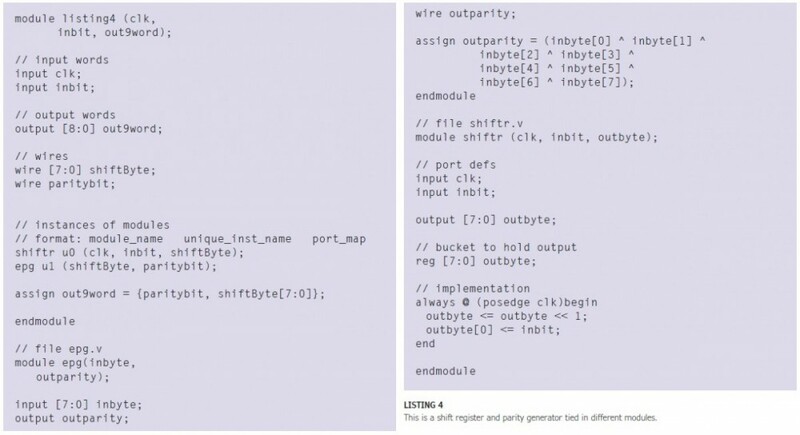 “You can also see an example of how I integrated PR into my open-source ChipWhisperer project, which uses PR to dynamically program a phase shift into the DCMs inside the FPGA,” he says. 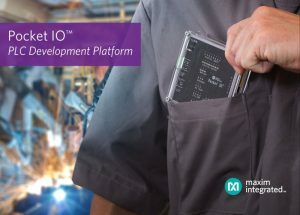 Interested in learning more about programmable logic? You’re in luck. Colin O’Flynn’s first article in his “Programmable Logic in Practice” column appears in Circuit Cellar’s October 2013 issue. To accompany his work, Colin is producing informative videos for you to view after reading his articles. 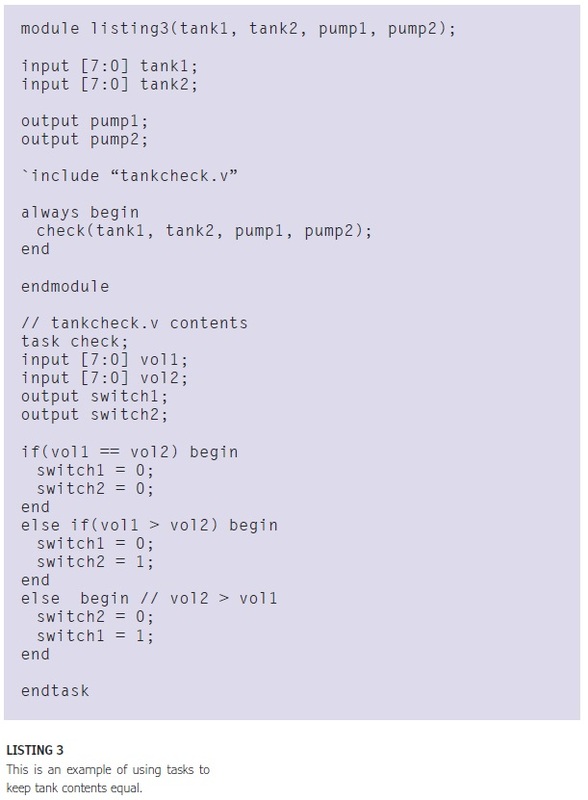 In the first video, Colin covers the topic of adding the Xilinx ChipScope ILA/VIO core using automatic and manual insertion with ISE. Since 2002, Circuit Cellar has published several of O’Flynn’s articles. O’Flynn is an engineer and lecturer at Dalhousie University in Halifax, Nova Scotia. He earned a Master’s in applied science from Dalhousie and pursued further graduate studies in cryptographic systems. Over the years, he has developed a wide variety of skills ranging from electronic assembly (including SMDs) to FPGA design in Verilog and VHDL to high-speed PCB design.